Here in Colorado, we are used to seeing peaks surrounding us. Most are rocky and snow-capped. Our major airport reflects this in it’s iconic white-tent roof. The newest and most colorful is located in the heart of Denver meaning one wonderful thing: Cirque du Soleil has returned to the city with yet another whimsical, jaw-dropping show. KURIOS-Cabinet of Curiosities is tumbling, flying, and bending in steampunk style until July 26, 2015. If you’ve seen a Cirque du Soleil show, you might think you know what to expect. Cirque experiences are always packed with humor, oddities, fearless feats, joyful music, and eye-candy costumes. KURIOS delivers all these treasured elements. I’ve seen other Cirque shows and was continually surprised by creative innovations in this new-to-Denver touring show. How can they top themselves over and over? I had a big dumb grin on my face from start to finish. I clapped like a seal and oohed and ahhed like it was the Fourth of July. If you’ve never seen a Cirque du Soleil show, now is an excellent opportunity to make the plunge into its fantasy oddball world of character, color, and the best circus acts in the world. Maybe you’re picturing old-school trapeze and tight rope? Maybe you think there couldn’t possibly be anything fresh or fun about bendy people performing in a tent? Imagine flying bicycles, fish soaring to the blue and yellow peaked roof, living dolls, an airplane landing on stage, tumblers defying gravity and good sense, and laugh-out-loud comedy bits. Now, pair that with lights, live music, special effects, and a trampoline that makes your backyard model look like a kitchen sponge and you begin to get the idea: Cirque du Soleil’s KURIOS is special. They are richly blessed to showcase some of the most talented performers from around the world, hailing from 15 countries. We visited backstage and met some of the people behind this enormous spectacle. 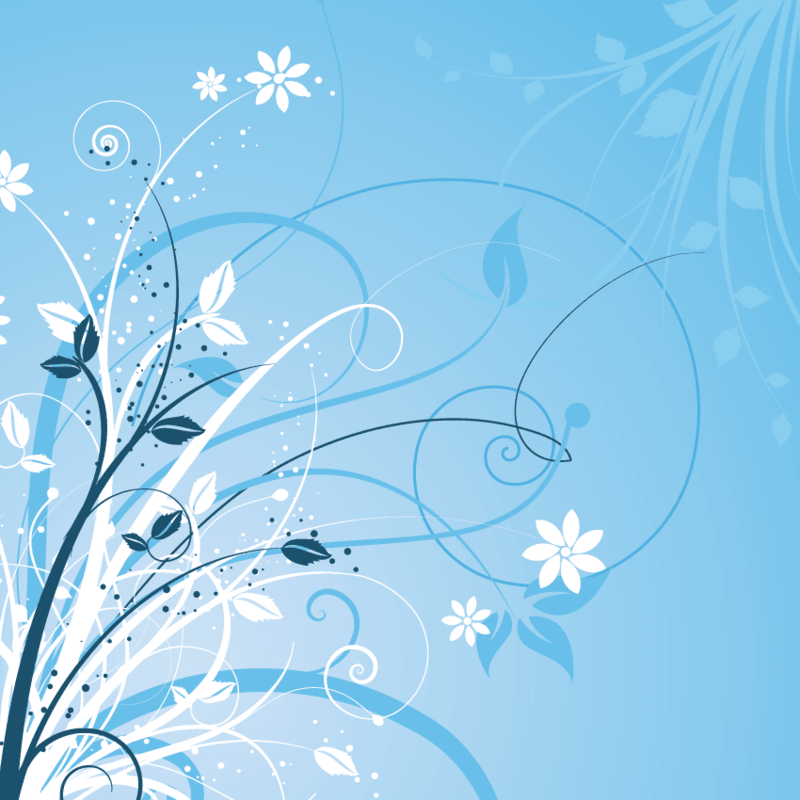 They live and breathe their art, whether its performing, costuming, music, or production. You can see how much love and dedication they have and that translates into a wonderful experience for everyone who gets the privilege to watch Cirque du Soleil in action. KURIOS-Cabinet of Curiosities is located in Denver’s Pepsi Center parking lot. You can’t miss the arena-sized blue and yellow tent. It’s quite a sight, built to withstand all weather conditions. You might be worried about our rainy weather pattern and how it might effect the experience. We saw KURIOS on one of the most rainy nights in recent memory and stayed safely warm and dry. Hurry and get your tickets to see KURIOS! It will only be here until July 26th, and then it heads to Chicago. Don’t let it escape your summer-in-Colorado experience. Your kids will write the most stellar “what I did this summer” essays for their new teachers. It’s appropriate for all ages. Concessions are available in the lobby and they have an intermission to stretch your non-bendy legs. For more information, visit Cirque du Soleil. 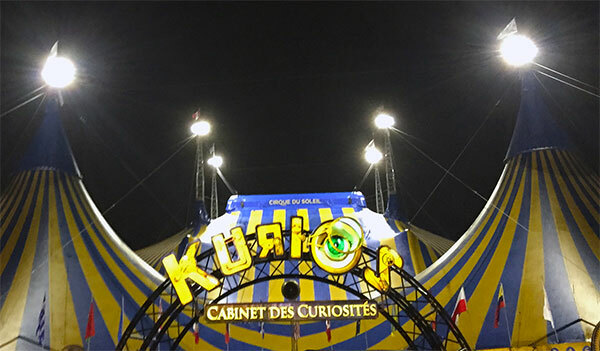 You can buy tickets and learn more about the story of KURIOS-Cabinet of Curiosities. I took my 11-year-old daughter. She’s a creative, out-of-the-box kid in what feels like a linear world. It was positively magical watching her face as she absorbed imagination come to life. “There are people out there like me!” she exclaimed. Truly, a beautiful production! 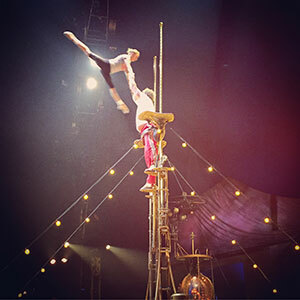 Like you, I wondered how Cirque keeps topping itself, keeps soaring to new heights. KURIOS is an amazing show!